The beach is always a fun time. The sun is shining and the kids are playing, but sometimes it feels as though a simple visit to the ocean becomes a rather expensive proposition. Accommodations are expensive, food prices are elevated, and tourist traps abound. Here are just a few suggestions for how to have fun for free (or almost free) on your next seaside vacation. Exercise on the beach -- Get in better shape while enjoying the natural beauty of the ocean. Try creating a challenging "obstacle course style" workout for the family. Running in the sand, swimming, and push ups would be a great start. Build a sand castle -- Simply grab some wet sand and start piling it up. Use of a bucket is optional. Carve windows, doors, and even a moat in to your castle. Finish it by decorating with seashells. Go fishing -- Always a great way to relax. Cast after cast in the ocean never gets old. Who knows? You may even catch your dinner. All you really need is string, a fishing hook, and some food or insects as bait. If you insist on using a rod they can usually be purchased for less than $10. Take in a sunset view -- Nothing beats a long walk on the beach at sunset. You'll see the most amazing array of blues, oranges, and yellows. If you're an artist, take an opportunity to photograph or paint this beautiful moment. 5. Collect seashells -- The beauty and diversity of seashells on a beach is truly amazing. You can save them for future art projects, or give them to kids to play with. 6. Pack a picnic -- A few sandwiches, chips, and some drinks are all you need. Be sure to bring a cooler to keep it ice-cold until you're ready to enjoy. 7. Go hiking in a state park -- Many beaches have great state parks nearby. Inside you'll find nature preserves, hiking, educational information, and more. Entry is usually less than $3 per person. 8. 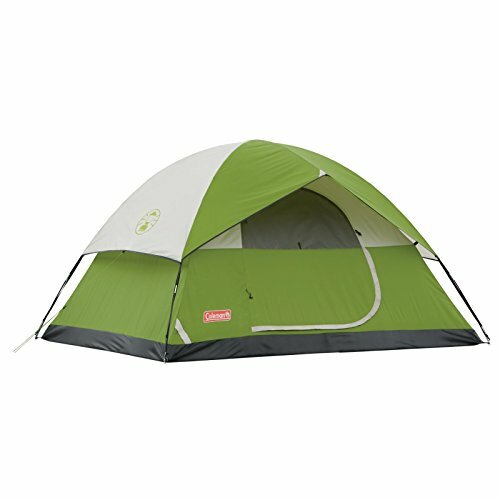 Try camping on the beach -- On some beaches it's possible to set your tent up on the sand. In some places this is not advisable for safety reasons or due to local laws. If you find a nearby state park, they usually offer low-cost campsite that may include more of the amenities of home. 9. snorkeling -- A pair of goggles and a snorkel can offer hours of entertainment. You can see beautiful sea life, and even take pictures if you have a waterproof camera. 10. Body surfing -- Catch some waves using nothing but your body as a board. Here's a quick how to video. Don't let cost discourage you from taking your family to the beach. It doesn't have to cost a lot to enjoy one of natures most beautiful gifts. There are lots of free (or almost free) options to keep you and your family entertained for days. 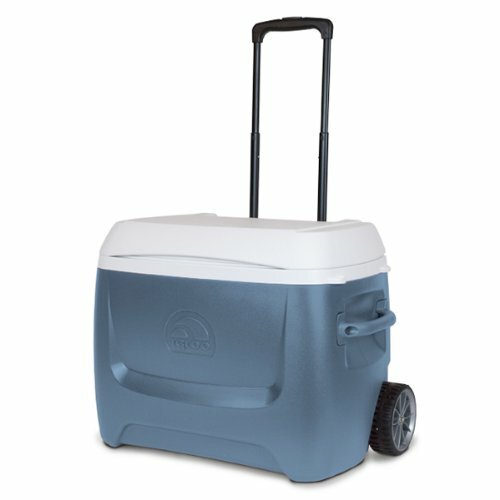 This cooler would be perfect for your next beach picnic!